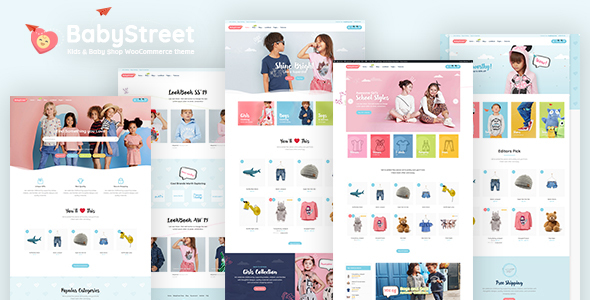 BabyStreet is a premium WordPress / WooCommerce niche theme suitable for Baby Store, Kids Shop, Toy Shop, Kindergarden and any kids related website / shop / blog. 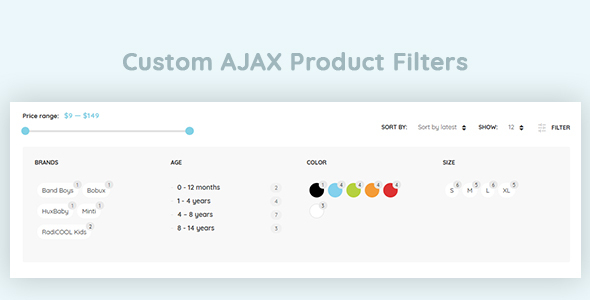 With it’s unique design, tons of custom built e-commerce features and content elements and almost unlimited customization options, it enables you to create a powerful kids e-commerce website in just minutes, not days or weeks. 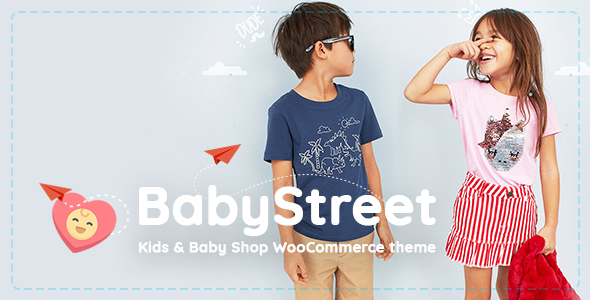 BabyStreet is fully compatible with WooCommerce which guarantees not only hassle-free website and shop management experience, but also compatibility with tons of popular plugins. Increase conversion rates with our proven intelligent e-commerce features and turn your site visitors into loyal customers. Sell more with BabyStreet! Why People Love Althemist Themes?